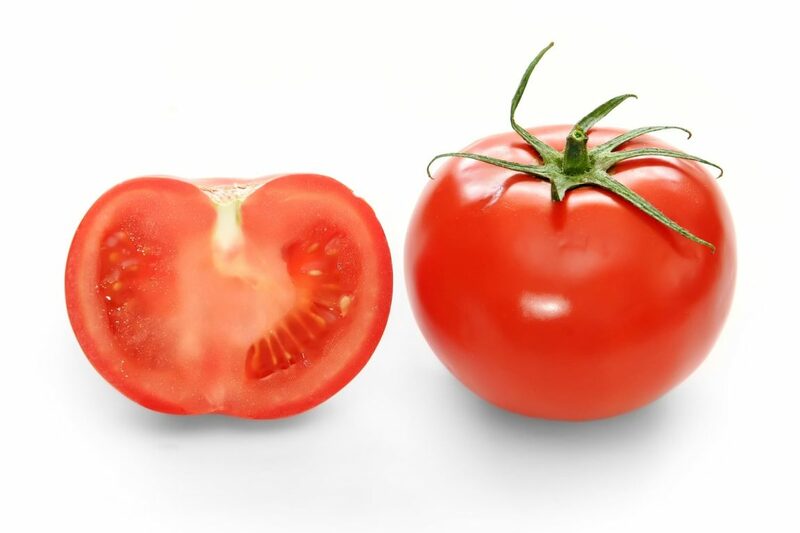 The word “tomato” may refer to the plant (Solanum lycopersicum) or the edible, typically red, fruit that it bears. Having originated in America, the tomato was spread around the world following the Spanish colonization of the Americas, and its many varieties are now widely grown, often in greenhouses in cooler climates. The tomato is consumed in diverse ways, including raw, as an ingredient in many dishes and sauces, and in drinks.